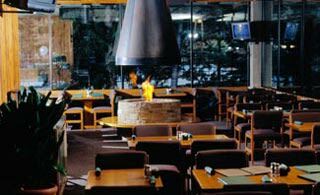 The Forklift features a casual, family dining atmosphere and serves a la carte breakfast and lunch entrées, year-round. Beer, wine and cocktails are served. 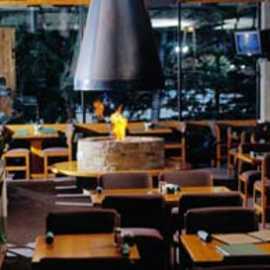 During the winter, an apres-ski menu is offered.